A unique paradise focusing on the complete mental and physical recoveries of the human body, this award winning property was set up in 1996. 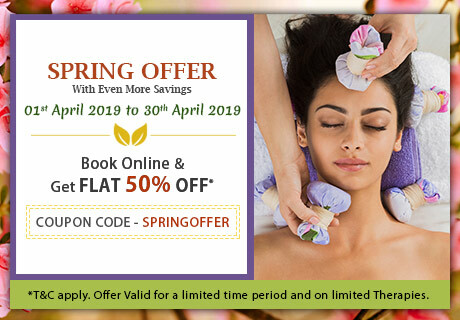 Owned and managed by Kairali Hospitality, the core belief at this lush, peaceful and tranquil destination is to treat its guest like gods, and help them rediscover their passion for healthy living through the highest quality ayurvedic treatments. 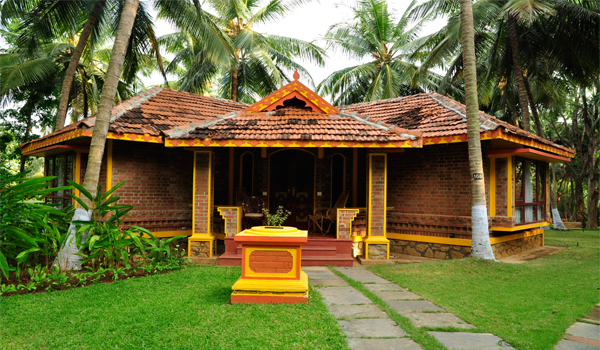 Spread over 50 acres of ethnic Kerala landscapes, KTAHV is a 30 villa premium boutique property focusing on pure ayurveda and its core principles. It boasts some of the best service in the industry as well as other facilities and features, including a 1.5 Km man made river that runs through the property.